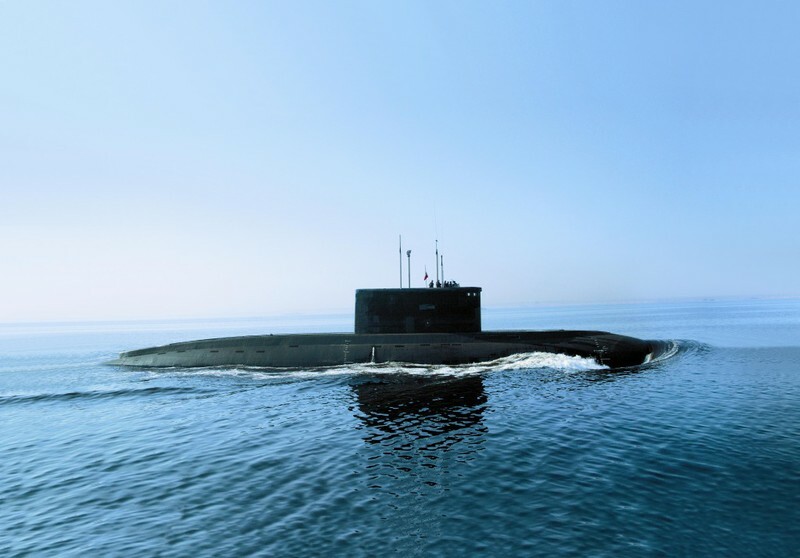 JAKARTA, -- Indonesian Defense Minister Ryamizard Ryacudu says the government will prioritize purchasing new submarines over fighters jets — and that it intends to buy them from Russia. As for fighter jets, the government will probably only purchase new ones next year, the minister said. “We still have ... fighter jets. What is important is [to build more] runways,” the minister said. He did not say how much the government planned to spend on the proposed submarines or whether they would be nuclear- or diesel-powered ones. The Russian Navy Kilo-class Project 636 Starij Oskol (B-262) diesel-electric submarine.